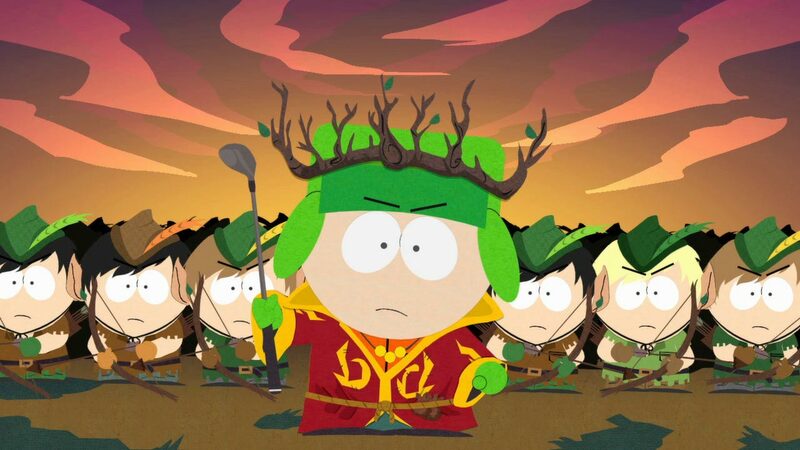 From the bloody fields of the playground for the four-boys is a hero who destined to become the savior of the South Park. 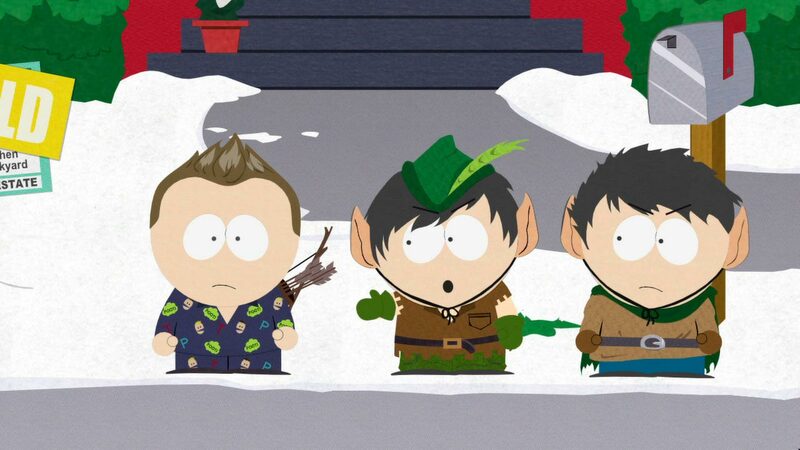 The creators of the "South Park" Trey Parker and Matt Stone prepared for you the greatest mission - to become ... cool. You - a newcomer, who will perform a heartbreaking task: make friends in an unfamiliar city. 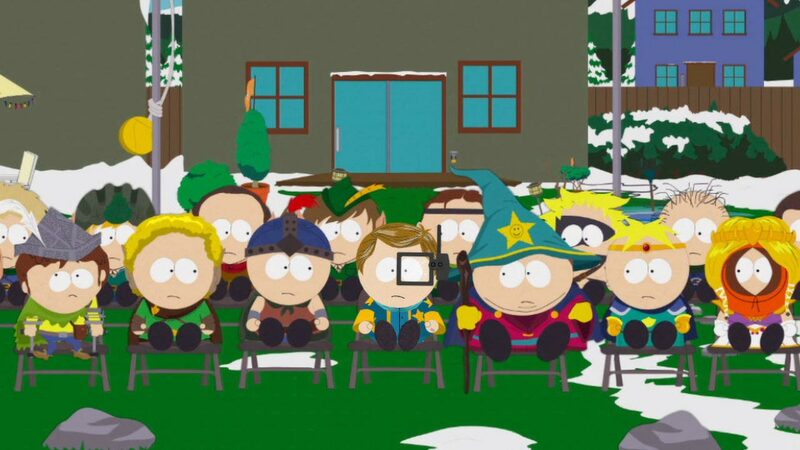 As soon as you start to go to your goal, the children of the entire South Park are dragged into a role-playing game in which they conjure imaginary spells and waving toy swords. Over time, innocent children´s entertainment turns into a grand battle between good and evil, the outcome of which will determine the fate of this world. Take in the arms of legends and fight with crooks, dwarf gnomes, hippies and other creatures of evil. 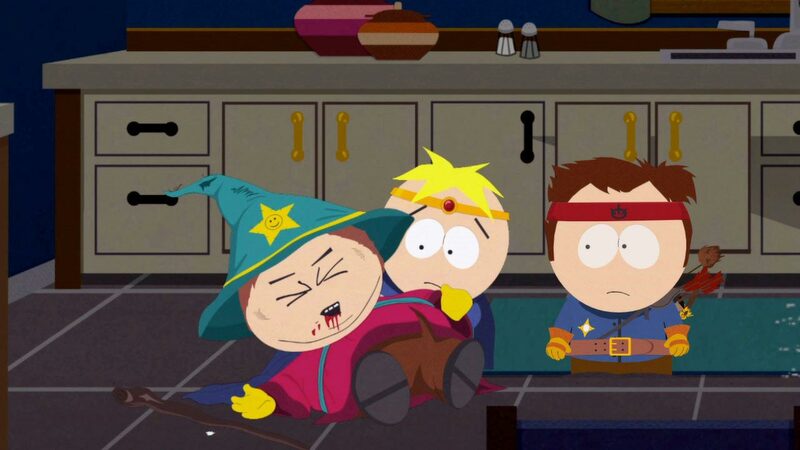 Find the lost Truth Stick and win the friendship of Stan, Kyle, Cartman and Kenny. 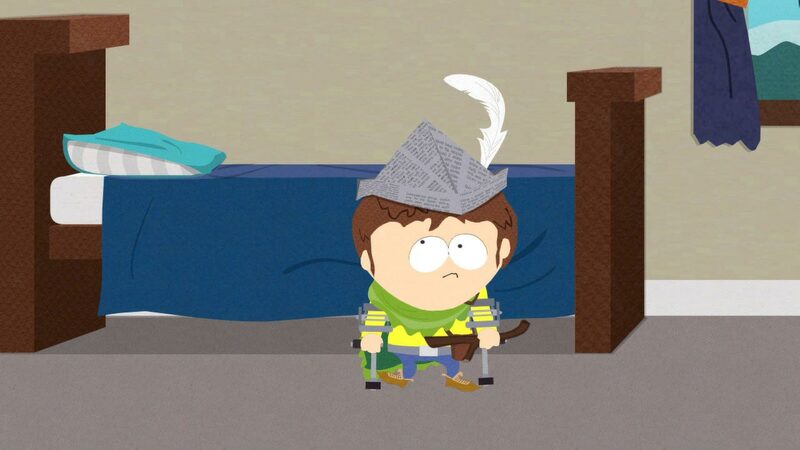 If you succeed, you will become the savior of South Park and permanently consolidate your social status in primary school. If not, you will be remembered forever ... as a loser. 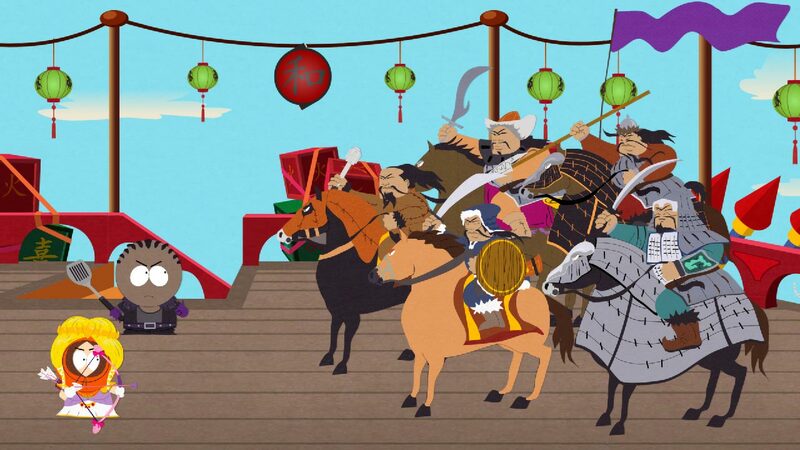 • All the best from "South Park"
• Tuning in the style of "South Park"